HiTech – . : Italeaf Group – Innovation To Make The Change :. 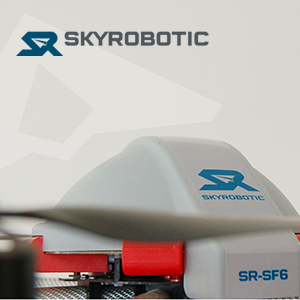 Thanks to SkyRobotic manufactures and sales a series of unmanned aircraft systems (SAPR). The company intends to achieve leadership in the occupational field of drones for civilian commercial use, taking care of the whole industrial chain, from design to system integration, right through to production of turnkey platforms robust, practical and effective in the field of remote sensing of proximity. 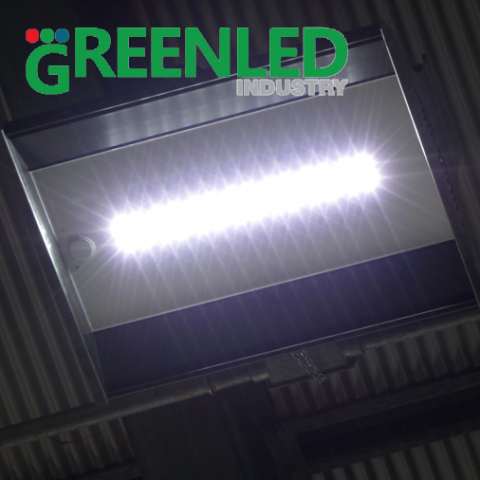 Italief Group through GreenLed Industry S.p.A. produces LED luminaires, both for street and industrial lighting. Our lamps use the huge potential given by the new power LEDs. Their design optimizes their functionality while keeping essential in shape.